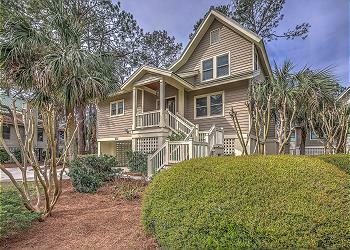 Upgrade your island getaway with this upgraded Sea Pines beauty. 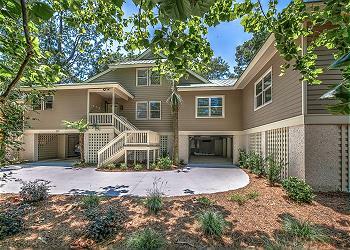 New additions include an elevator, top-of-the-line stainless steel appliances, and granite countertops! 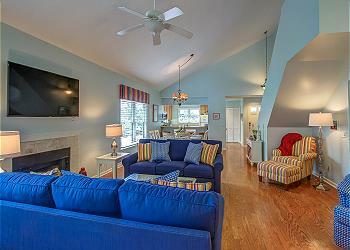 A large, open floor plan is perfect for big families–and friends! The chef’s kitchen opens into the dining room, living room, and den with screened in porch and sundeck just off the living room and den–a blissful place to unwind and catch a passing sea breeze from the nearby Atlantic Ocean. 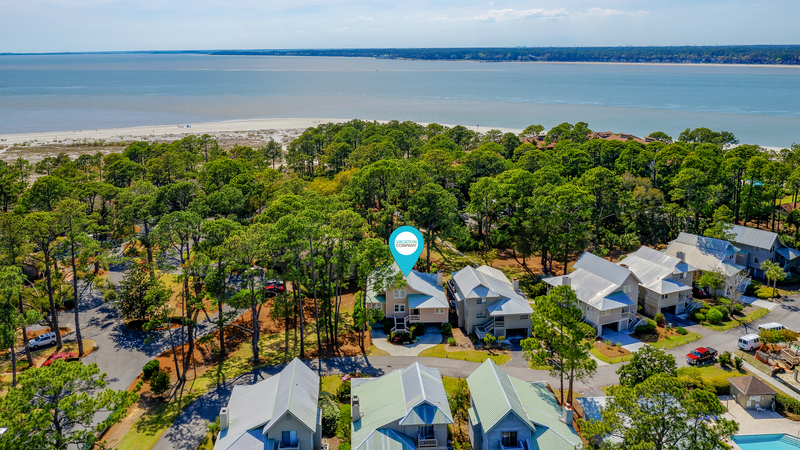 Speaking of nearby, a short sandy stroll from right next to the house will take you to the beach, and more fun and the sun awaits at Beachside Homes pool and tennis courts. Let the island games begin! Also there is a queen sleepers sofa in the den area off of living room.